The Aston Halo Shadow Reflection Filter offers revolutionary vocal isolation with the same performance as the original Halo reflection filter, but now with a sleek all-black finish. The Halo Shadow features 360-degree filtering and and a huge 40 percent increase in surface area coverage than other leading reflection filters. Developed in the UK and comprised of industry leading isolation materials the Aston Halo Shadow Reflection Filter is the ultimate vocal isolation filter for professional engineers. 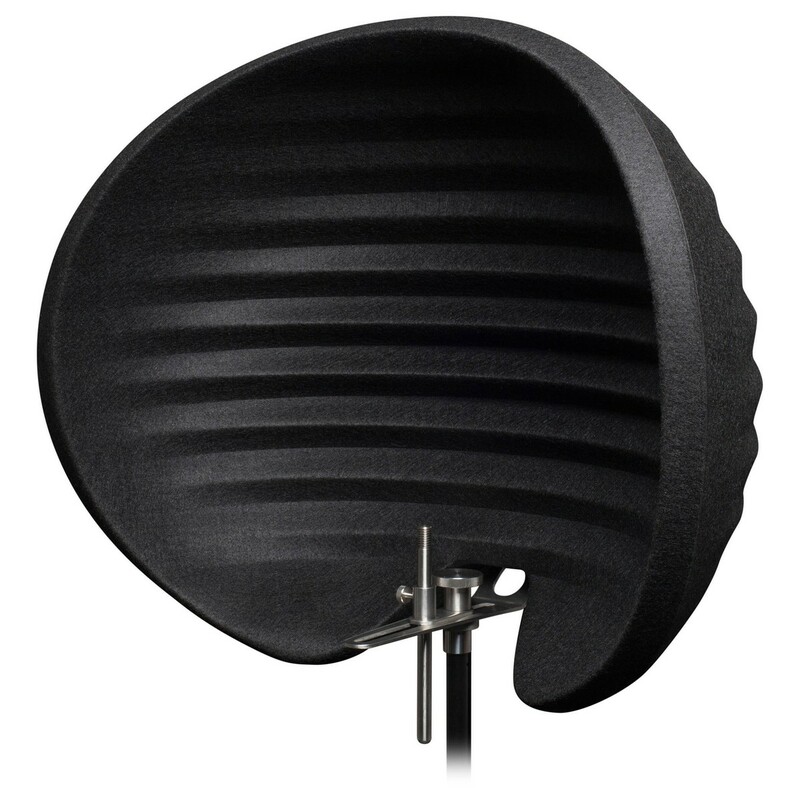 The unique design of the Aston Halo Shadow Reflection Filter improves room isolation and minimises any background noise, in turn improving audio fidelity and performance. The design and construction of the Halo Shadow Reflection Filter makes it home studio friendly, requiring less space than other reflection filters, giving the user a more ‘organic-feeling’ when it comes to performing. The unique, patented design is textured with a wave-formed surface which helps to diffuse direct sound and improve vocal performance. 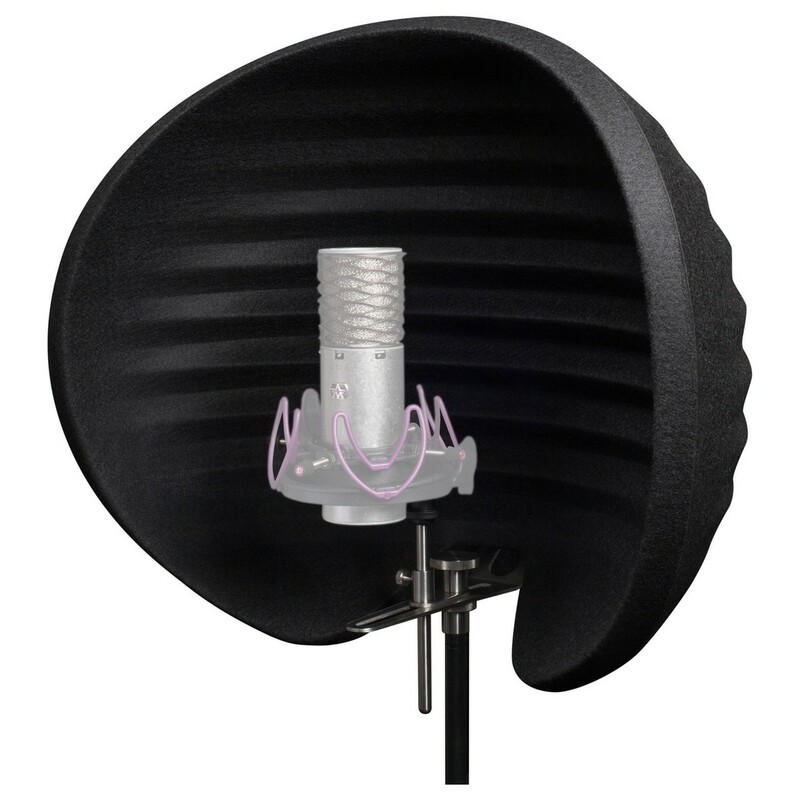 Not only with the filter help to improve vocal performances, the Halo Shadow Reflection Filter can also help to diffuse unwanted sounds when recording instruments such as acoustic guitars. 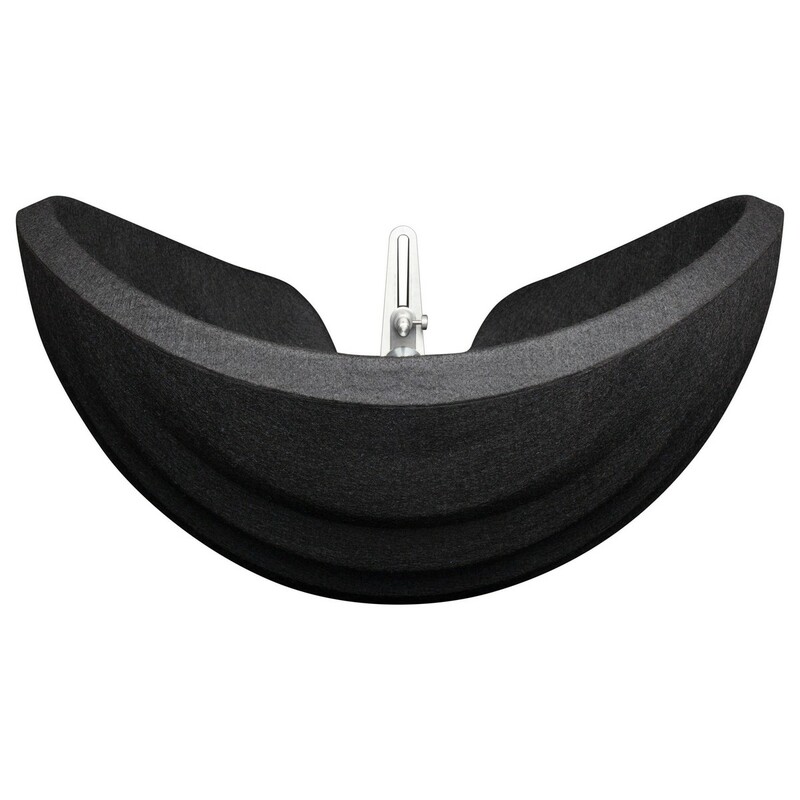 The Aston Halo Shadow Reflection Filter features patented PET felt, which is designed to be the most light and efficient felts on the planet, ideal for refracting unwanted sounds. The acoustic PET felt makes up most of the sound absorption field, filtering both and top and the bottom (not just horizontally). The PET felt is also comprised of 70 recycle PET plastic bottle material, making the filter efficient as it is environmentally friendly. 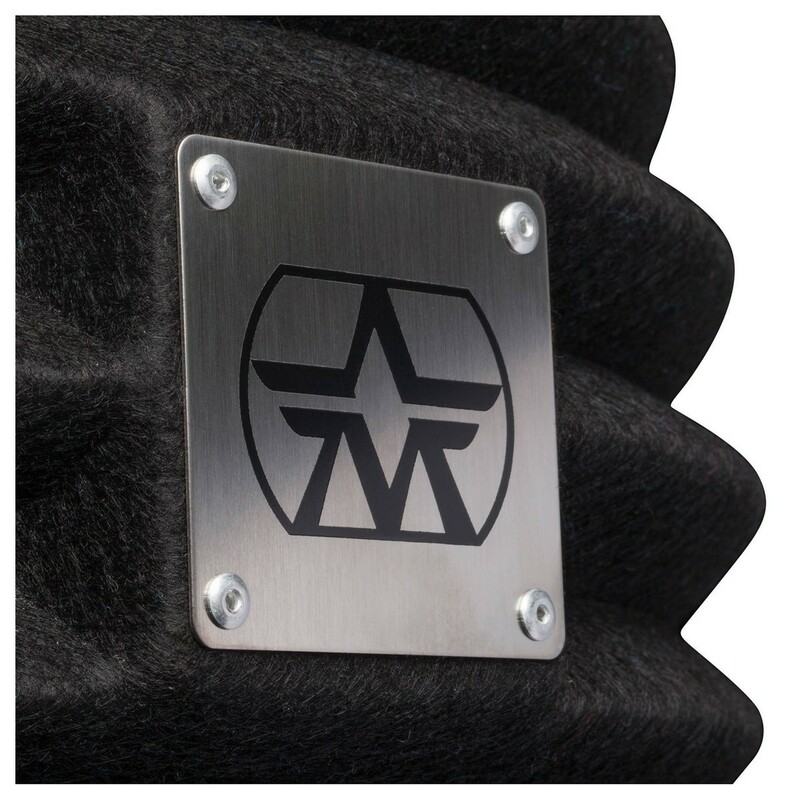 The large surface and depth of the filter means it will capture every nuance of the vocal performance while minimises any background noise and nasty frequencies. It also easy to set up and install thanks to its lightweight proprietary ‘easy-mount’ hardware.